Ambrico Mortar is a latex modified mortar meeting Type S and ANSI Specs A118.4 requirements with Portland Cement base, has shear properties on the panel of 18 kg/cm2 (250 PSI) or greater. 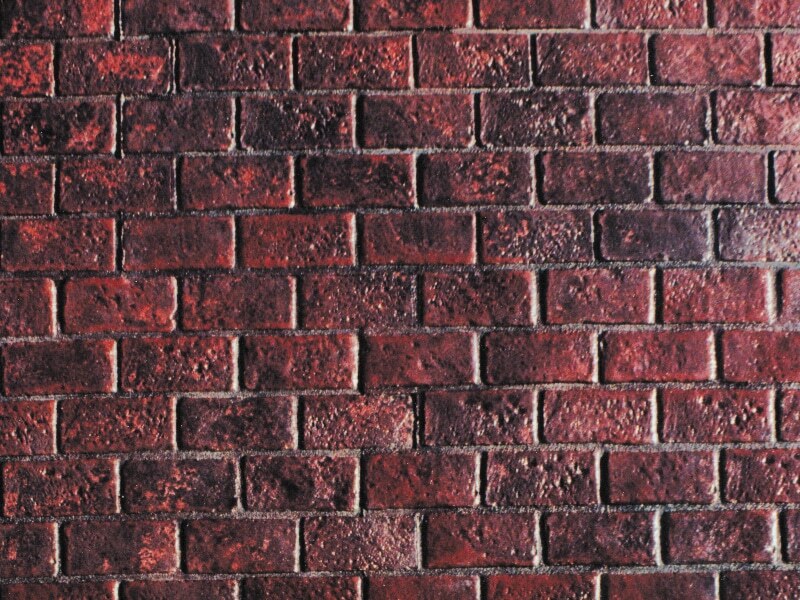 Ambrico Mortar has been specifically designed for thin brick installations, and works excellent when used in conjunction with the EZ-Wall installation system, or any faux brick project. Check out our full featured Advanced Thin Brick Calculator for project estimates. For installation help, tips and tricks, be sure to review the EZ-Wall Brick Veneer Installation Instructions. Coloring mortar has gained popularity over the last several years. Ambrico has been tested and recommends Solomon Colors Mortor Coloring agents is you wish to change the mortar color on your installation. Solomon Colors produce predictable and repeatable results, with no negative formulation impact, when following the instructions provided. Ambrico is a authorized distributor of Solomon Colors, and will be glad to assist you in your colored mortar selection. ASTM C-270 – Mortar – Test physical properties of mortar (shear bond adhesion, tensile, compressive, and flexible strength). Mortar obtained shear adhesion over 35 kg/cm2 (500 PSI), tensile strength over 21 kg/cm2 (300 PSI), compression strength over 140 kg/cm2 (4000 PSI), and flexible strength over 90 kg/cm2 (1300 PSI). Mortar can be used and specified in all applications.